Fun and Quirkiness in one Great Package! When it is a special occasion, you want to make sure everything is perfect and this includes entertainment for your guests. 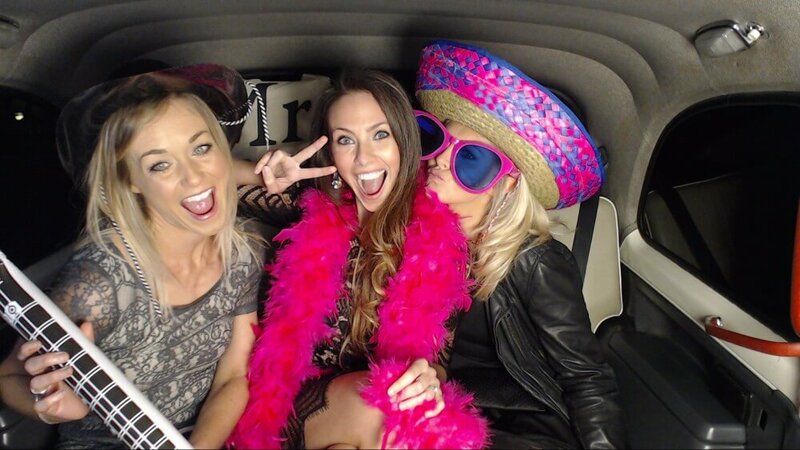 We have discovered that people love nothing more than having their photograph taken; so why not have a quirky and fun Taxi Snap Photo Booth at your next event? You can say cheese in the back of one of our vintage British taxis, which are fully equipped for taking high-quality photos all night long. Now you don’t need to hire a photographer; guests will love taking their own amusing photos! 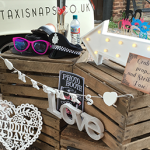 Whether it’s your birthday party, wedding day, prom night or corporate event in Sutton Coldfield, our Taxi Snap Photo Booth is just what you need! 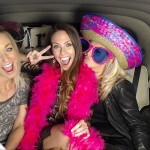 Our Taxi Snap Photo Booth offers everything you need for an unforgettable event. It is a charming and eye-catching addition to your décor and has all of the latest photography equipment. Not to mention, what is cooler than have a photo booth inside a real British taxi? All your guests have to do is climb into the back of the Hackney carriage and use the interactive touch screen to become their own photographer with friends and family. We have an advanced DSLR camera and the latest printing technology for sharp and clear photos that your guests can take home and keep as a memento. Now our Taxi Snap Photo Booth also shoots videos in HD! This means your guests can jump in and pose for their own hilarious videos and post them live to social media. You can also watch them back later to remember your event in Sutton Coldfield. Doesn’t that sound great? 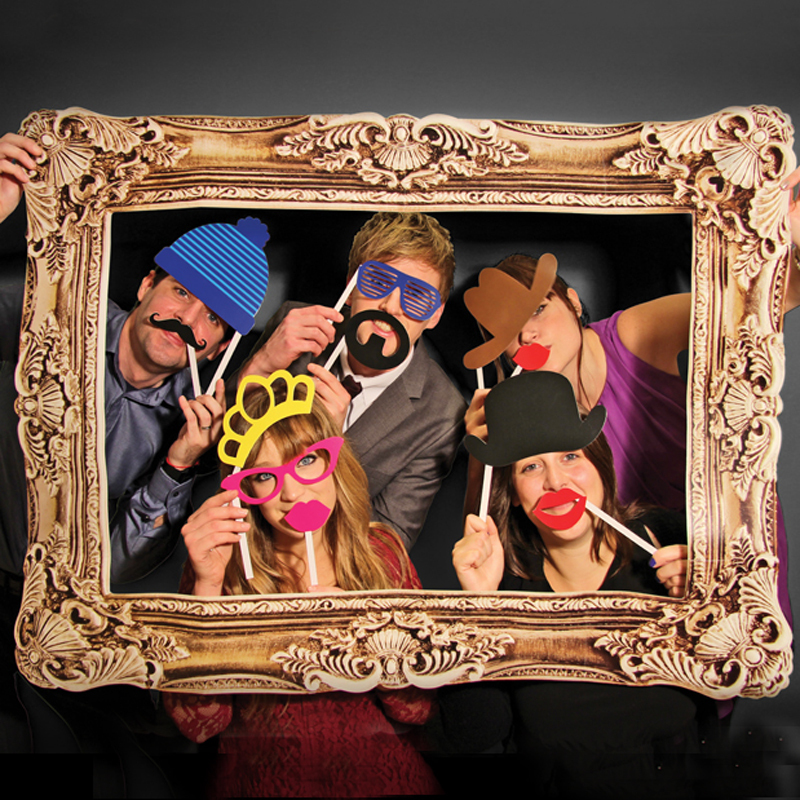 We even provide all your guests with a box of props so they can jazz up their outfit with funny hats, glasses and moustaches. 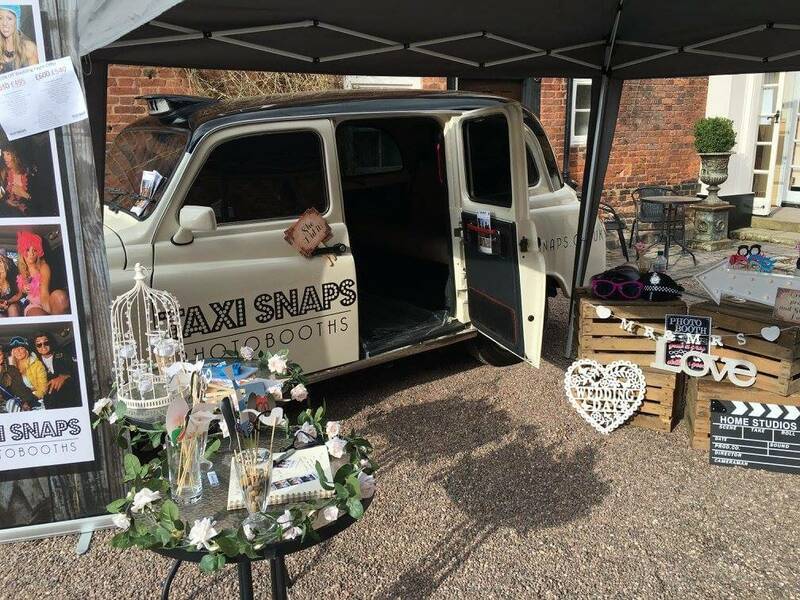 What a great way to make lasting memories with friends and family; you might struggle to draw your guests away from our amazing vintage taxi! 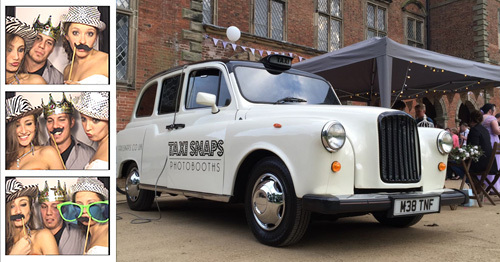 Our new and improved Taxi Snap Photo Booth is available for all types of events and special occasions in Sutton Coldfield throughout the year. Our customers are our priority, which means we always make sure you have a smooth and comfortable journey with us. We assigned a friendly events manager to every booking so that everything can go to plan. 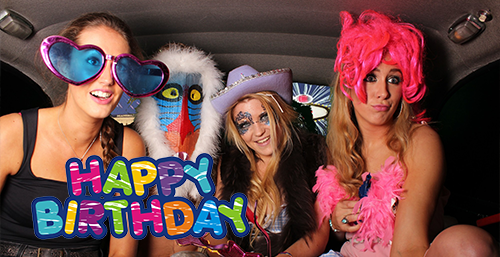 At Taxi Snap Photo Booth, we bring the entertainment to you. 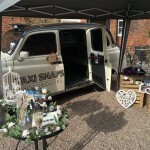 This means we will drive to your location and set up our vintage British taxi and quirky décor before the event begins. In addition, we will also clean up and dismantle everything so you don’t have to worry afterwards. You won’t have to lift a finger! Everyone has their price and this is why we make sure our pricing and packages are clearly communicated from the beginning. Since we love our customers in Sutton Coldfield, we even throw in unlimited prints to every package! Doesn’t that sound great? 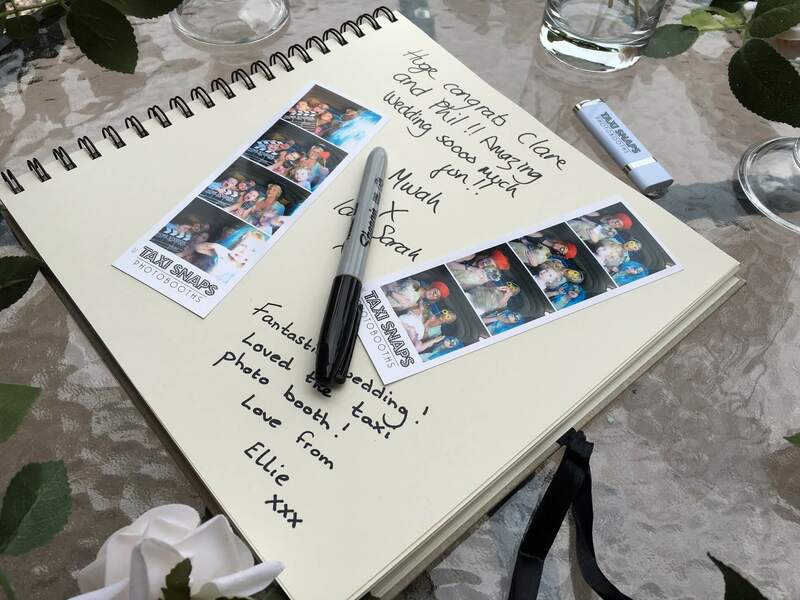 Well, it gets even better; we also include a complimentary guestbook specially for you to keep. Now you can have a fun night and lasting memories. What are you waiting for? 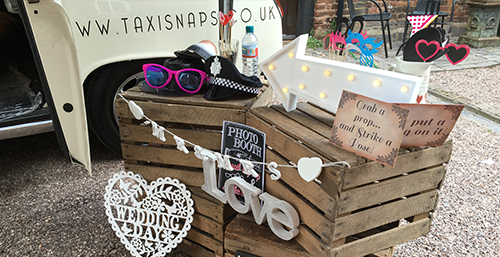 Arrange your Taxi Snap Photo Booth today for non-stop entertainment and fun at your next event. All of the technology inside our Taxis are modern; this includes the latest touch screens that let guests easily take photographs and videos. With a touch of a button, you can retake and zoom, as well as use the countdown timer so everyone’s in the shot. We want you to be able to look back fondly on your special day. 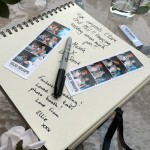 That is why we include a complimentary Photo Guestbook with every one of our packages. This lets your guests share a picture and comment that you can look back on for years. Add fun and laughter to the party with our hilarious prop boxes. With hats, glasses and moustaches to accessorise your outfit, everyone can have a laugh and pose for photos and videos together. After the event, all of your images from the night can be uploaded onto our secure location. We make sure this is password protected, which means you only have to share them with selected people. We never limit the number of prints from our booths; your guests can enjoy as many prints as they want at the event with text, graphics and logos. Let us do all the hard work for you. After all, it’s your big day! Our team will arrive in plenty time before the event to get everything ready, including a full test run. We will also pack up everything after the party is over. Our HD video recordings let your guests leave entertaining messages for you to watch after the event is over. This is a great way to remember the night! 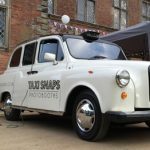 We use an advanced DSLR camera for all the shots in the Taxi Snap Photo Booth, which allows superior quality photos when combined with our sub dye print technology. We give you all of your images on a USB stick after the event. This means you can keep them forever or give them to family and friends to view. Our booth has the latest sub dye technology installed so every memento is great quality. Everyone loves how sharp and clear our 2x6 photo strips are. 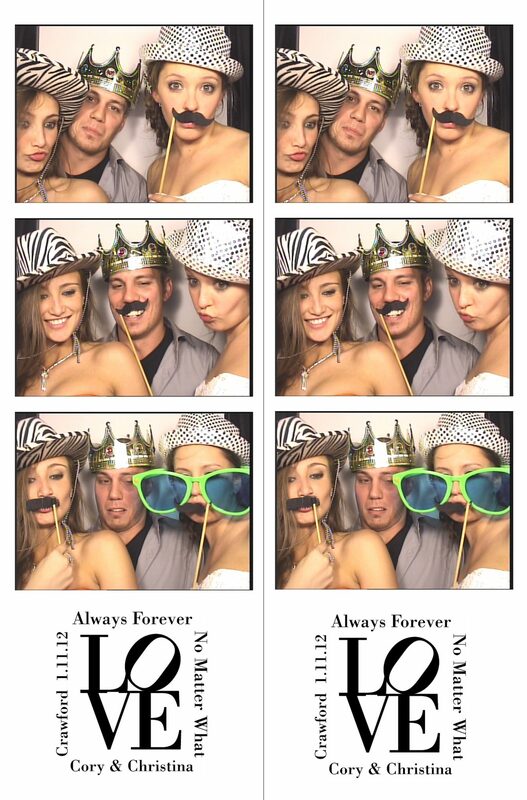 For every event, we provide a professional and friendly booth attendant with our Taxi Snap Photo Booth. This makes sure guests are comfortable working the equipment and can have fun.